More than 50 nations around the world are now taking action against plastics. India’s Prime Minister has pledged to eliminate all single-use plastic in the country by 2022 with an immediate ban in urban Delhi. The plan announced by Narendra Modi is by far the most ambitious from any of the many nations which have so far promised to take action to tackle plastic pollution. 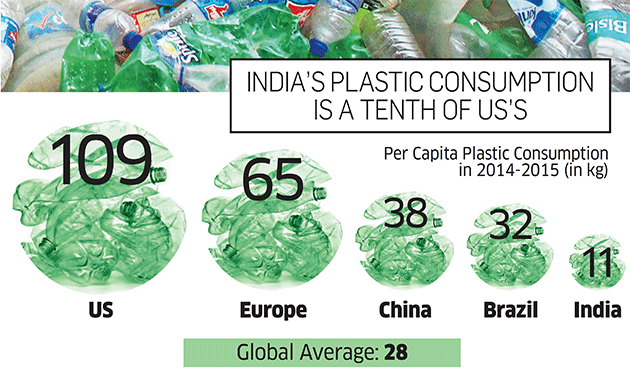 While plastic use per capita is much lower in India than many western nations, its population of 1.3 billion and the fact that the country is the fastest growing economy in the world will make fulfilling the promise a huge challenge. A United Nations report issued to mark World Environment Day showed more than 50 nations are acting to cut plastic, including bans on single use plastics in the Galapagos and styrofoam in Sri Lanka, and the promotion of biodegradable bags in China. But millions of tonnes of plastic still enter the sea each year, threatening wildlife and even the human food chain. Microplastics have now been found in tap water and human food around the world. According to a World Economic Forum report, there will be more plastic than fish in the sea by 2050 if we carry on with business as usual. The UN report says taxes and bans on plastic have been among the most effective strategies to curb plastic waste - but only when they are properly enforced. The report says there is a fundamental need for broader cooperation from business, including obliging plastic producers to take responsibility and offering incentives to stimulate more recycling. Erik Solheim, head of UN Environment says the world is on the “edge of a plastic calamity” but praised the new plan announced by the Indian government, “They have shown that political motivation, turned into practical action, can inspire the world and ignite real change”. 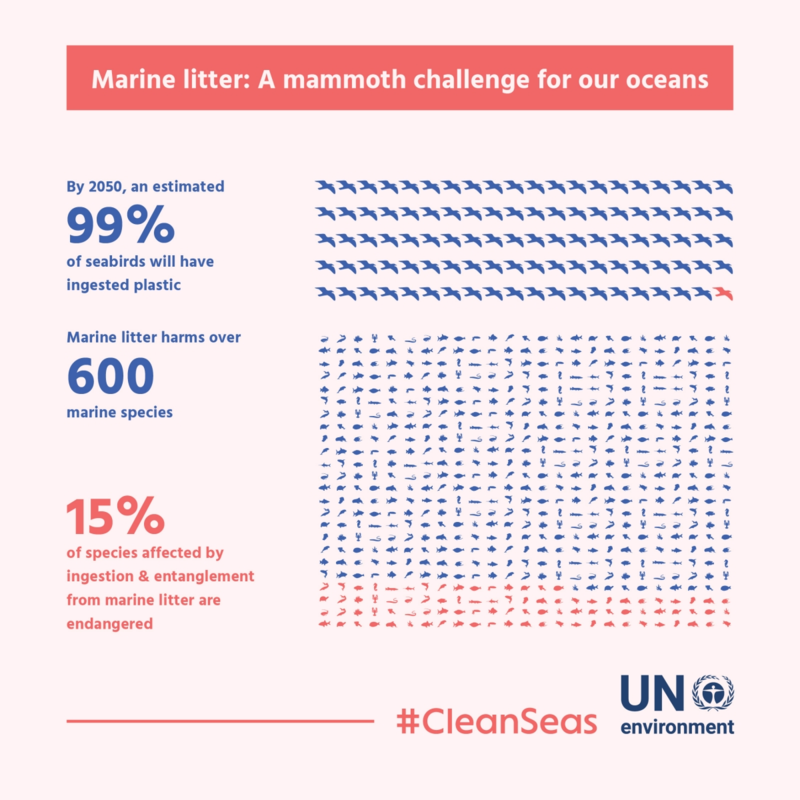 India has also announced a national marine litter action campaign and a programme to measure how much plastic enters India’s coastal waters. It says it will also make 100 national monuments litter-free, including the Taj Mahal.